Are you excited as I am about producing a new Church Directory for East Maiden Baptist Church? We began sign-ups last Sunday and 16 of you have already signed up. Thank you! We will do more Sunday sign-ups on Sunday, March 10, March 24 & March 31. In the mean time you can also go to East Maiden’s website eastmaidenbaptist.org and sign-up online. If you look to the right under links you can see the directory sign-up link. Just click on that and follow the online instructions. You can also call the church office anytime and speak to Aundria and she can sign you up as well. We certainly want all of East Maiden Baptist Church families, singles, couples, etc whether you are a member or not to be a part of this new directory. 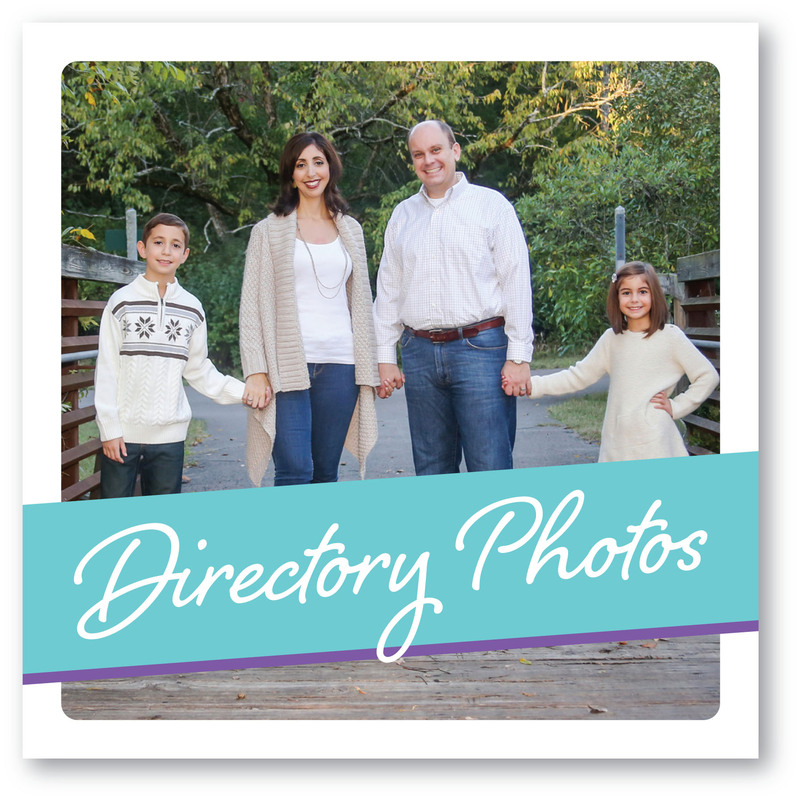 Each family that has their picture made will receive an 8×10 photo and a copy of the new directory. We’d like to encourage any singles, couples or families that are available during the day to consider choosing a photography time during the daytime hours so that families that work or college students can choose afternoon, evening or Saturday hours. We want to say thank you for helping to make East Maiden’s church directory complete! Photography sessions will be on April 3-6! Please check out the February 2019 EMBC Newsletter & Calendar by clicking on the Newsletter/Calendar link to your right of this page. Our Puerto Rico Mission Team consisting of 13 Youth and 4 Adults are leaving in the morning for a week long mission trip to Puerto Rico. Please keep keep our mission team and the work they are doing in your prayers. Pray for the Puerto Rican people and the great needs they still have after last year’s devastating storms. The team also wants to thank everyone for all the financial support that is making this trip possible. They will be returning next Saturday. CELEBRATE AMERICA! Join us this Sunday, July 1 at 9:00 for Bible Study and at 10:00 am for an Independence Day ~ themed worship. Our EMBC Choir will share a special anthem entitled “America”. We will also have a special time of commissioning for our Puerto Rico Mission Team. Come worship with us! Sunday evening at 6:00 pm we will celebrate together with our annual Church Family Cookout. Also, please check out the schedule of events to your right for the coming week. We invite you to worship with us at any time and to experience the love and fellowship offered at East Maiden.